Ada pertanyaan untuk Hilton Fiji Beach Resort and Spa? Ideal untuk bersenang-senang dan bersantai, Hilton Fiji Beach Resort and Spa terletak di area Pulau Denarau, Nadi. Dari sini, para tamu dapat menikmati akses mudah ke semua hal yang dimiliki oleh kota yang aktif ini. Bagi Anda yang ingin berjalan-jalan, Pelabuhan Denarau, Pesiar Captain Cook, AquaBlue adalah sebagian contoh obyek wisata yang dapat dinikmati oleh pengunjung. Semua pelayanan dan fasilitas yang Anda dapat harapkan dari Hilton Worldwide sangatlah nyaman bagaikan di rumah Anda sendiri. Properti ini menyediakan akses ke sejumlah pelayanan, termasuk layanan kamar 24 jam, penyimpanan barang, Wi-fi di tempat umum, parkir valet, tempat parkir mobil. Semua akomodasi tamu dilengkapi dengan fasilitas yang telah dirancang dengan baik demi menjaga kenyamanan maksimum. Properti ini menawarkan fasilitas rekreasi yang mengagumkan seperti pantai pribadi, pusat kebugaran, lapangan golf (sekitar 3 km), kolam renang luar ruangan, menyelam, untuk memberikan pengalaman yang tidak terlupakan. 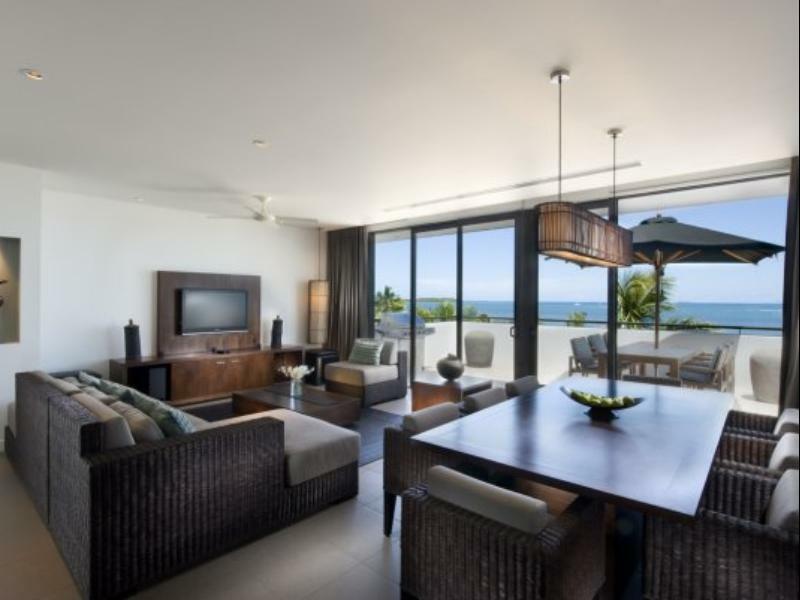 Dengan lokasi dan fasilitas idealnya, Hilton Fiji Beach Resort and Spa dapat memenuhi berbagai macam hal. Semua transaksi kartu kredit akan dikenakan biaya tambahan sebesar 2,4%. 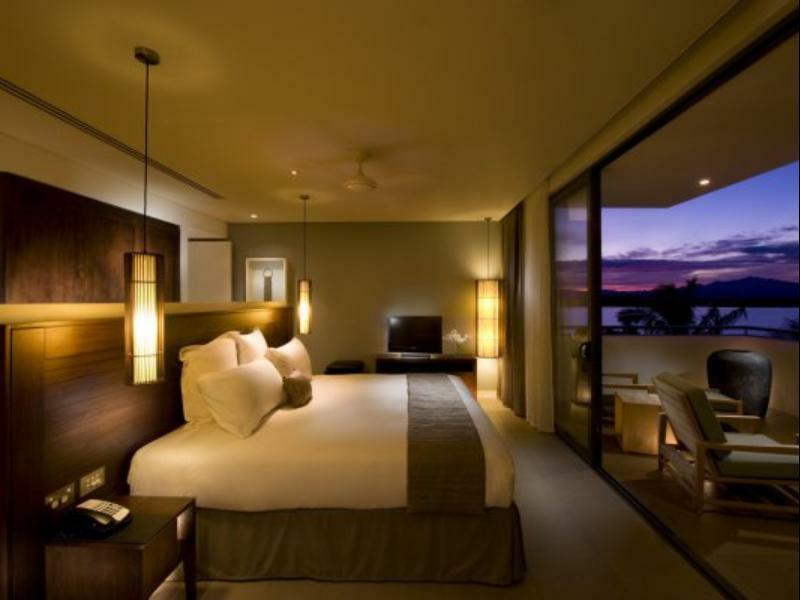 Spacious room overlooking the beach, bed is very comfortable, plenty of TV channels for everyone. 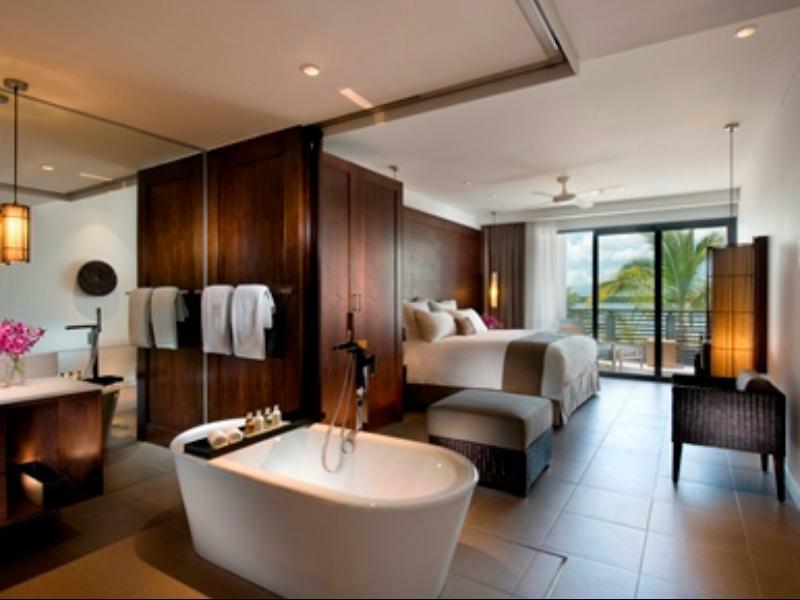 Very nice bathtub although I find hot water is pretty scarce. Amazing facility with plenty of pool across the resort. Absolutely enjoyed the food here albeit slightly overpriced, a must-try is the pizza from the Deli. Breakfast spread was above average with continental selection and several themed options (I had the Moroccan during my stay). Can't speak highly enough of the staff. Vinaka! Visited Fiji for the first time, two weeks ago and spent 5 nights in a Beachfront Room and enjoyed every aspects of our stay. 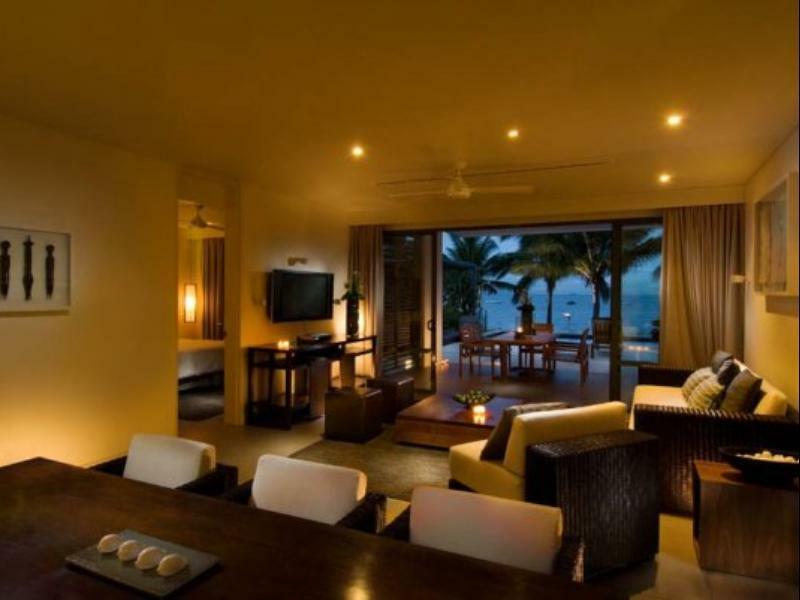 The room had great facilities, was spacious, clean, comfortable, modern with a lovely view of the beach. All the pool areas were great and relaxing. The staff were very approachable and friendly, a special thank you to the front office manager Mohamed.A for making sure we had a wonderful and comfortable stay. I Highly recommend Hilton Resort in Debarau, Fiji. The customer service is amazing. Staf attended to our requests/needs right away. My family got a complimentary upgrade to 3-bedroom villa and it’s amazing. Rooms were very spacious , comfortable bed, friendly staff, very good variety for breakfast and big various pools. The only thing is that everything was extremely overpriced inside the hotel but I guess that was the case with everything in Denaru island. I also think you need more bula express bus especially near the spa. great place for a break. Great breakfast option. 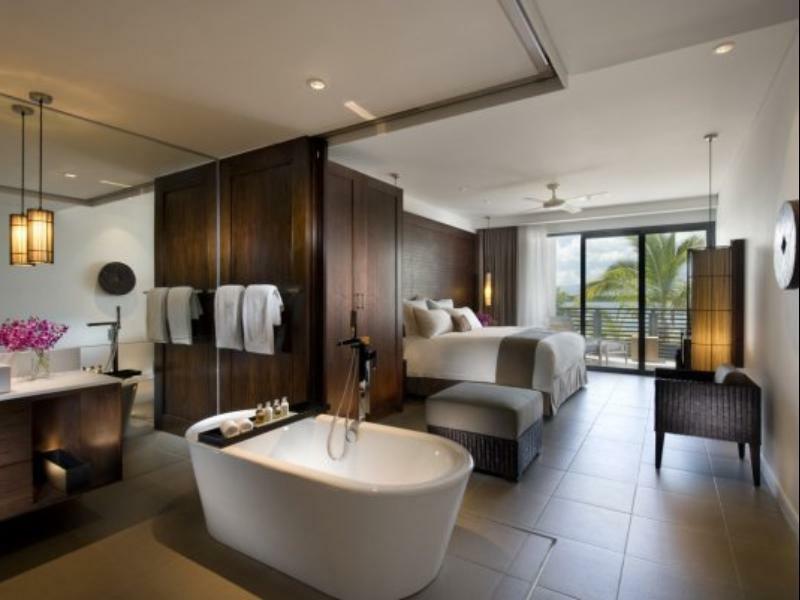 Nice beds great view from beachfront rooms great and typical friendly fijian service. need to rethink the transport around the spread out resort. its not that prompt as one would be expect for 5 star service. 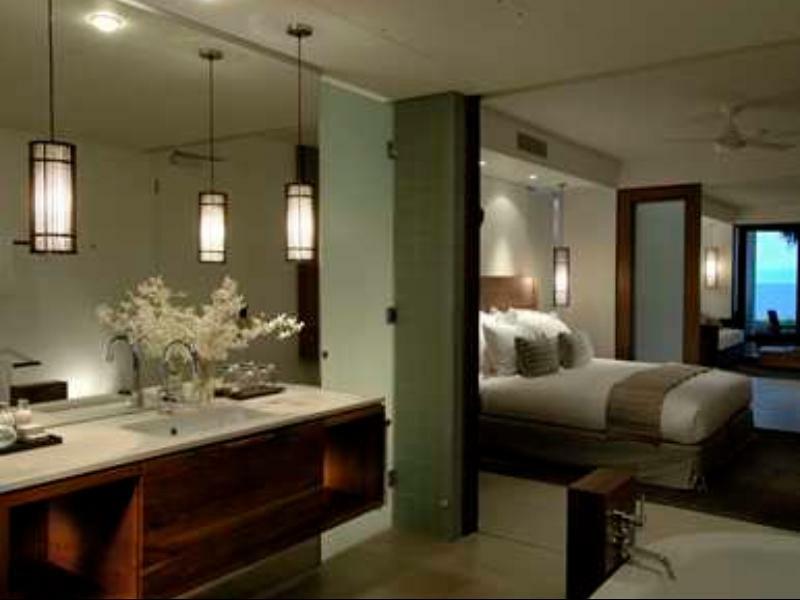 Also need to steam clean lounge suites in the rooms. seems like had bedbugs on mine.. Received a free upgrade. High quality resort. More expensive to eat and drink in the hotel than the port which was inconvenient. Great staff and activities. Also 18+ pool and restaurant which is a bonus. The food was great but pricey. Been staying in all other properties at Denarau island. So far, Hilton is one of the best if not the best. Room is so spacious, and the staff are wonderful. Stayed during tropical cyclone Josie passed near the island. Despite the inconveniences caused by the weather, the staff (who only a few came to work) were still so friendly and helpful. I think we will be back the next time we come to fiji. Beautiful Amenties and Room !!! There was no proper Air conditioning of room 1108. Even after complaining it was not repaired. Greeted by song and friendly staff at the reception desk. I already had family staying at the hotel so to keep us as close to each other as possible; we were upgraded to a deluxe two bedroom suite at no extra cost. And what a beautiful suite it was!! Thank you hilton. We stayed at Hilton for one night for a stopover. The hotel is generally fine, with a spacious room that has a comfortable bed and a bathtub. The adult only pool is quite far from our garden villa (15min walk) but it’s not bad as the pool is quite empty in the morning. The downside of the hotel is that the toiletaries are not sufficient, the food in the restaurants are slightly overpriced and there are flies flying around our drinks during dinner and they can be found floating in our drinks. We asked the stuff to change the drink for us and shifted to indoor but the flies appeared in our drinks again!! For the breakfast, we thought we have booked the room that includes free breakfast but the system showed otherwise. We had to pay another $100 for the breakfast which makes the whole hotel stay quite expensive. Overall, the hotel is ok but if not for the bathtub in the room, I will have chosen another cheaper option. 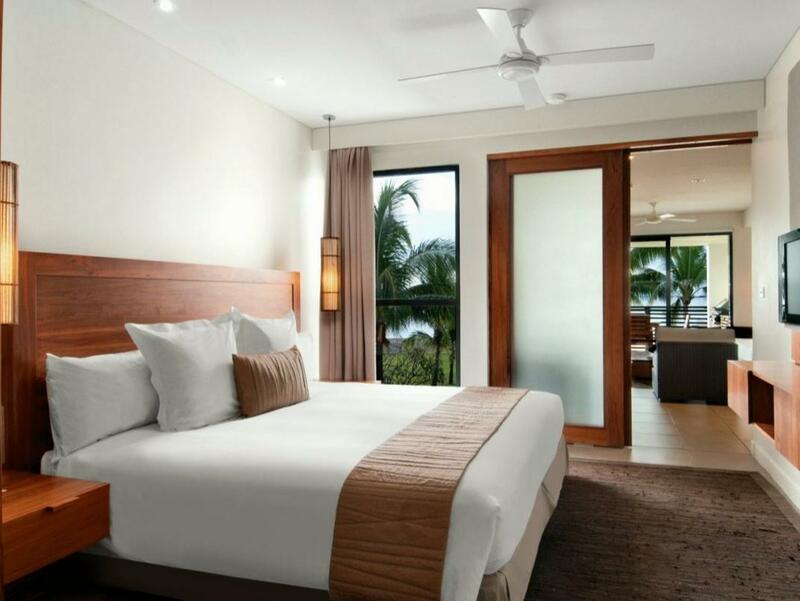 Stunning views, great variety of foods for breakfast, Bula bus service excellent when it is hot to get to and from room/restaurant, spotless rooms with great staff. Amazing place for a holiday with separate areas for adults. Pools fabulous and plenty of sun loungers. Fiji time!!!!! Will definitely return. This was one of the best hotel/resorts I have ever stayed in. The staff are so attentive and willing to do anything for you. The rooms were incredibly fit out, modern and comfortable. I didn't want to leave! practical, well organized and good food. We lived at last one, heaps dust on the power switch. First night stay is my wife 40th birthday, but we could not going to restaurant early because we have to stay at room a hour to wait someone came to fix the door cause that door could not locked. Not too much entrainments to compare with Sheraton( because after 2 night stay, we went to Sheraton). Only one restaurant suit for faintly with kids, food taste was normal, no any surprise. pool is normal as well and water slide only open 10am to 12pm and 2pm to 4pm. Also, we were living last one room at the row, the Bula bus only available until 10pm so if we back to hotel late, then we have to walk a looong distance to the room. Staffs are always friendly and welcome, however some travel agents in the lobby make the felt worse. Not friendly and helpful. If possible, please direct booking any activates from the providers. Second time staying here, we probably won't be back. We had several issues including; - dishwasher was broken and had to be repaired twice - lots of mosquitoes in the room - activities counter staff were very rude - we felt like quitting half way through organizing a day trip - we had a 900m walk from our room at building 48 to reception. Almost every time we had to walk the full length only to find the Bula express bus was parked up at reception. They really need to have two of these going all the time - TV channels are very limited, mostly news, Chinese, cartoon channels and one HBO family "movie" channel. We ended up getting a taxi into Nadi town to buy dvds to watch while it was raining. - bedroom door wouldn't close - overall we felt this was not good value for money at $360 AUD per night. I would definitely recommend Hilton Fiji for everyone, be it a couple or a family with kids. The service and staff were exceptional. The location is also very close to Port Denarau which is an added advantage. The south Asian restaurant "Marawi" though a bit expensive but was totally worth the experience , Breakfast spread was good as expected. My wife and I had one of the best holiday experience in a while. Well done Hilton Fiji. My husband and I stayed in a beachfront guest room for 4 nights - we were given a room that is farther away from the recep / main pool and we love how quiet it is, and with a gorgeous view of the sea, the room is perfect for us! We were amazed at how close our room is to the beach and the sea! 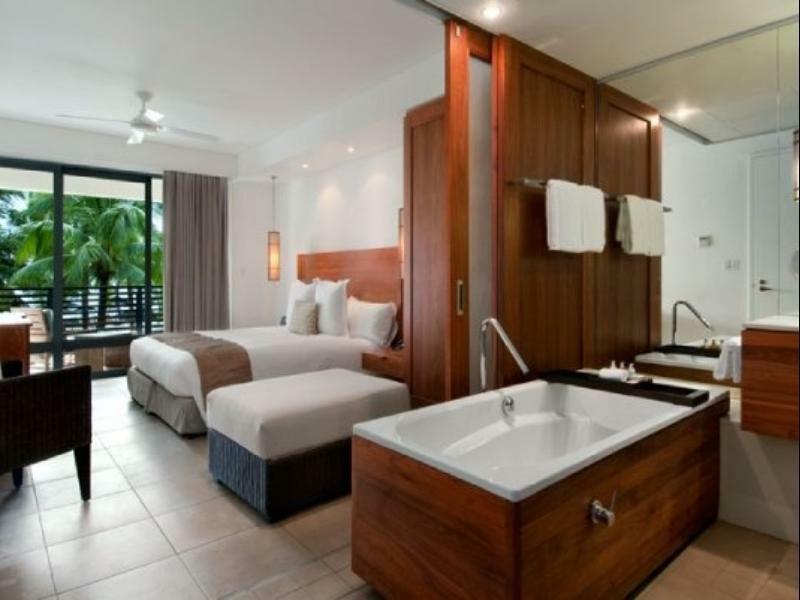 The room was spacious with a large comfortable bed, a large bath tub and shower area, and a balcony with day bed for us to laze around with the palm tree, sandy beach and sea right in front, how idyllic! The hotel also has a number of dining options, and cafe, we tried most of them, and they are all good. Love the free Bula bus that shuttles across the whole stretch of Hilton chalets along the beach - and there is a restaurant at the far end within Hilton, known as Kora. The restaurant is meant for adults guests only so we had a couple of nice drinks and quiet dinners there, while admiring the sunset. The staff were all friendly and accommodating. Overall, an excellent stay!